"How To Be A Ghost Hunter" Ghost Hunting 101, Budget Ghost Hunting, Paranormal Evidence, Ghost Investigations, Free Software, Investigations, Debunking 101, Evidence Analysis, Tutorials, and Everything Paranormal! 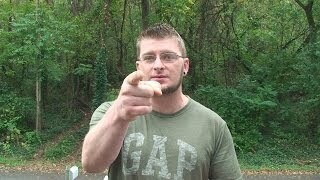 "Subscribe It's Free"
Ghost Hunting's Biggest Secrets Revealed! Ghost Hunting 101 Tips/ Tricks/ Tutorials! Haunted Apt. Complex and Hanging Tree! IM BACK! Sucscrinbe for more Ghost Hunting 101! 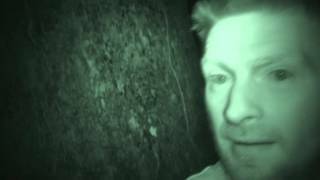 VIPER Paranormal, Ghost Hunting 101, Updates! Digital EMF Meter Review! 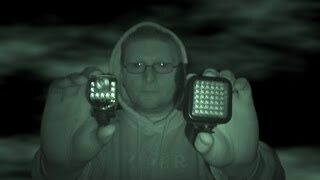 Ghost Hunting/ Paranormal Equipment! 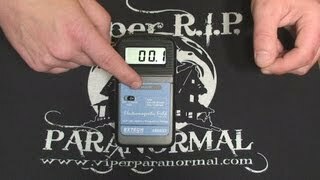 Lets review the Digital EMF Meter made popular by "Ghost Hunters T.V." and the paranormal community. Mike St. Clair of Roanoke, Virginia's, VIPER RIP Paranormal takes a quick look at some of the pros and cons of this unit and decides whether or not to recommend it to Paranormal investigators. Thanks for watching and please subscribe for everything paranormal. (Read Description) This Real Ghost Apparition was captured during a paranormal investigation at a private residence on the back lawn. Do you believe in ghosts? Join Mike St. Clair and Jason Lundy at ParaQuest 2013 in Lynchburg, Virginia, on April 26-27 as we take an in depth look at proper evidence analysis. 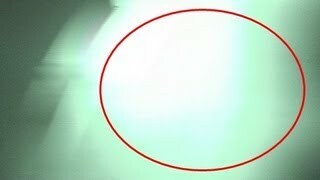 You will also learn the real facts behind this Real Ghost Video. Want to to join us for the ParaQuest 2013 event this Spring? Follow this link for all of the info: http://vaparaquest.com/Ho... Thanks for watching and subscribe for everything Paranormal! Screamfreak79 How To Be A Ghost Hunter ParaQuest 2013 Promo! This video is a dramatization! How To Be A Ghost Hunter" Ghost Hunting 101, Budget Ghost Hunting, Paranormal Evidence, Ghost Investigations, Free Software, Investigations, Debunking 101, Evidence Analysis, Tutorials, and Everything Paranormal!